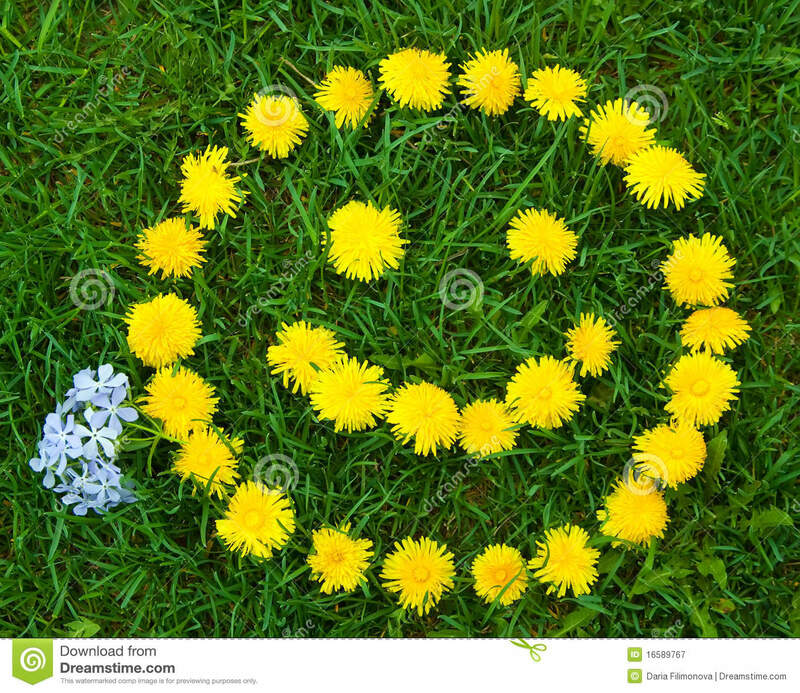 The most recognizable and annoying weed that is dealt with is the yellow flowers and the eventual puffball of seeds of the dandelions (taraxacum). They sprout extremely quickly as the weather turns and the landscape begins to bloom. They will appear seemingly out of nowhere, and grow very fast. The taproot is deep underground to survive the winter and just waiting for the sun to pop. And when it pops, it’s important to deal with them properly. Here is some information about them and how to reduce them on your lawn. Dandelions are a broadleaf weed that sprout in the early spring that grow yellow flowers. When the yellow flowers mature, they turn into the puffballs that spread the seeds when the wind blows. They grow extremely quick and can have roots up to 3 feet deep. They will disappear in the fall, but the root is resilient and will pop again in the spring. The root has to be killed, and pulling them is a temporary solution. The best way to keep dandelions out of the yard is to have a thick and healthy lawn. A good fertilizer program and proper mowing techniques will help greatly. If the grass is healthy and the lawn is mowed routinely, than the weed will not have a chance to mature and create more of a problem. When the yellow flowers turn into the puffball, you will get more dandies the following year. The seeds have to be prevented from spreading and creating a new ‘generation’ of the weed the following next year. An organic method is corn gluten, may be used as a natural weed and feed. This is a potential pre-emergent but will not kill a mature flower. The timing is extremely important and often too difficult to predict when to apply. Using chemicals is an effective way to help. Roundup – glyphosate – is very effective herbicide but is non-selective, meaning it will kill anything (including grass). So only use a glyphosate product in beds, walks or driveways and not in the lawn. A selective herbicide can be sprayed in the lawn without killing the grass but very effective at killing weeds. Spray the weeds when they have sprouted and before they mature. The weed will die, will not have the chance to reproduce and will not come back. A crabgrass control or pre-emergent control applied early in the spring will help reduce the amount of dandelions in the lawn that will prevent an seedlings that germinate.